I have shared this very ‘hands-on’ investigation on making poo with primary school children of all ages and with teachers at training events. Undoubtedly it is educational and engaging but most importantly, it is enjoyable and extremely entertaining. 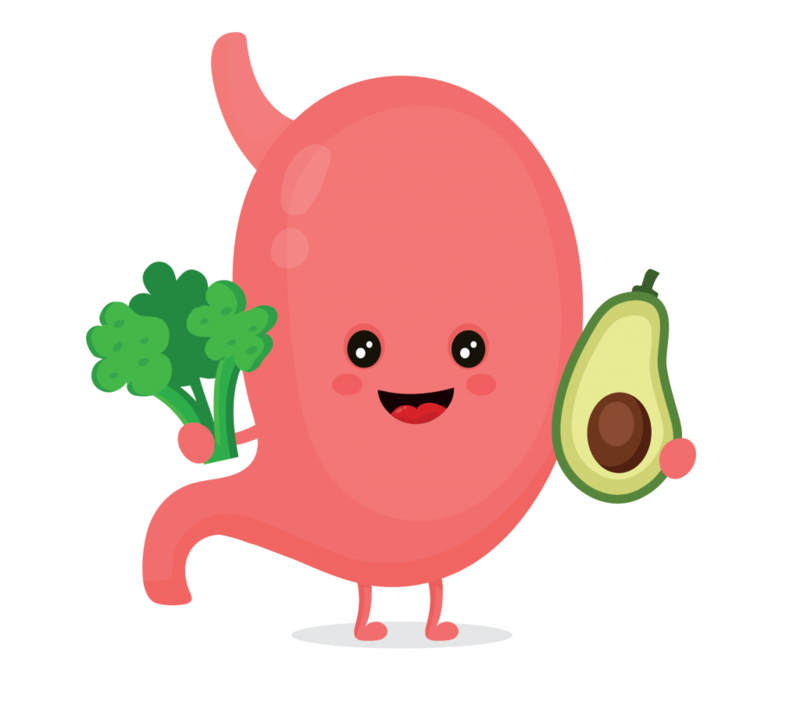 Here’s how you can explore the simple functions of the basic parts of the human digestive system in your kitchen or your classroom. A jam sandwich (or similar), a glass of water, a bowl, a potato masher, scissors, a plastic bag, vinegar, a funnel, a clear plastic tube (diameter about 2cm), a pair of lady’s tights, a tray. Begin by offering the children a sandwich. Whilst they are eating, ask, “What will happen to your sandwich?” Explain that they are going to see what happens to the sandwich inside their bodies. Ask the children to help you make a list of places the sandwich goes inside them: mouth, tummy (stomach), intestines, bottom. Then show them all the equipment your have collected. Don’t tell children what is for what. First consider what would be best to be a mouth (the bowl), then the teeth (scissors and potato masher). Older KS2 children are expected to know about different types of teeth so ask them which item would be good for cutting the food (scissors) and explain that this is what the incisors do. Similarly you can emphasise that the potato masher grinds the food which is what the molars do. You will find activities and a quiz to support children’s subject knowledge at Science Kids. So put the sandwich and a drink of water into the mouth and chew! Next, consider which item is most like a stomach (the plastic bag; zip-lock bags are best because you can part zip them to avoid spillages). Remember to ask how the food will get there from the mouth. Even when I have worked with young children, they have asked what the tube linking the mouth and stomach is called, and they love long words, so I have introduced the word oesophagus. It doesn’t matter if they don’t remember it, but some children will. Having chosen the funnel and plastic tube, children are ready to watch the food travel through the oesophagus into the stomach. You might need to help the children to pour the ‘chewed’ food into the funnel. In case the food gets stuck, it is worth having a longer skewer to hand to help it along. Use this opportunity to ask the children why food doesn’t get stuck inside them: talk about how important it is to chew your food properly to make something that you can swallow and discuss the properties of the walls of the tubes comparing the rigid plastic tube with a flexible, stretchy oesophageal tube. Once the food has reached the stomach you are ready to add a little vinegar to the plastic bag and explain that this is acid which helps chemicals (enzymes) break down the food even more. Again, using the scientific vocabulary isn’t essential with young children but if they are interested, why not introduce it? Ask the children if their tummy ever rumbles? Explain that the stomach walls squeeze the food some more and this might make noises. Listen carefully whilst they squeeze the stomach (another reason for zip-lock bags). At this stage the sandwich needs to leave the stomach and enter the intestines. Talk about the vocabulary: intestines, nutrients and waste. Explain that the sandwich travels through intestines (a very long tube indeed) and the nutrients squeeze through wall of intestine to be taken all round the body. Look for an item that looks like a long tube with holes in the walls (tights – you only need one leg). Now it’s really hands-on and team work is essential! Pour the stomach contents into funnel with tights attached and a tray below. Tell children they need a tray to catch nutrients, the good parts of the food that will be taken by the blood around the body. Encourage the children to squeeze the digested sandwich along the tights to the end, explaining that the intestines are very long. And finally, cut a small hole in end of tights and watch the ‘poo’ arrive. Is it worth the mess? You can also find some super books including three dimensional pop-up diagrams (The Human Body, J Miller & D Pelham; The Amazing Pull-Out Pop-Up book, D Hawcock). However, none of these really demonstrate how the nutrients from food are pushed through the intestine wall to be kept by the body for making energy. When an eight-year-old told me, “The food is taken around your body by the blood,” and drew a lovely picture of pieces of a sandwich in the blood vessels moving around his arms and legs, I realised how easy it is to introduce misconceptions. Making your models of scientific processes as realistic as possible is really important to avoid misconceptions being picked up by children because they will take things literally. So I do recommend this hands-on approach to learning. It is realistic, cheap, does not need fancy scientific equipment and it is fun for children and adults! Encouraging talk about what is happening throughout an investigation like this will only deepen children’s scientific thinking. If children ask you something you cannot answer, be honest, and have a search on the www. After all, scientists don’t have all the answers. A few tips: Check any allergies (e.g. gluten intolerant). The bread must be very finely mashed so that it does not get stuck in plastic tube. If it does, skip the tube and put ‘chewed’ food into the plastic bag. Don’t use much vinegar – it gets very smelly!